DETROIT - A fourth annual event filled with beer, live music and fun for the whole family is back at Beacon Park this weekend. Parktoberfest is on Saturday from noon to midnight and Sunday from noon until the end of the Detroit Lions vs. New England Patriots Sunday Night Football game. The game will be aired on a big screen. The "big biergarten tent" features a selection of craft, seasonal and Oktoberfest beers, as well as ceremonial and specialty keg tappings by Griffin Claw Brewing Company, Samuel Adams, Angry Orchard and Warsteiner Beer. Live music and dance performances will take place throughout the event, along with Oktoberfest games and more. There is also a kids zone that includes games, face painting, make-and-take activities and more. Admission is free, with food and drinks for purchase. 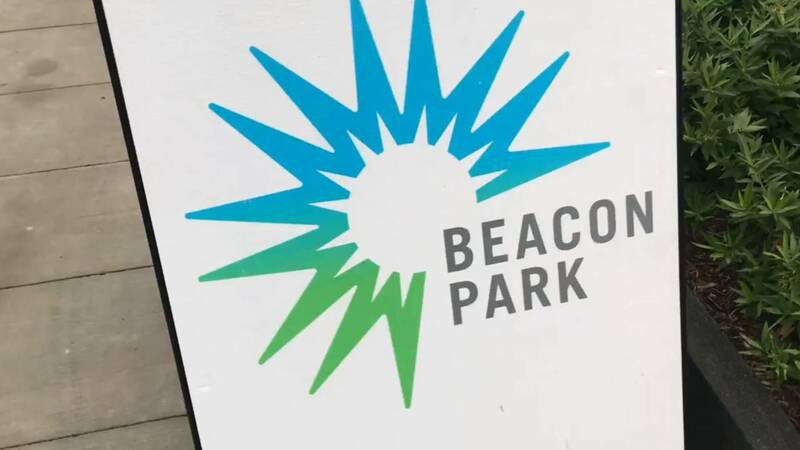 Beacon Park is also putting on a Halloween Family Fun Day Sunday, Oct. 27 from 1 p.m. to 5 p.m. There will be games, an obstacle course, trick or treat stations and more. For more information, visit www.DTEBeaconPark.com.